The evolution of social media is an incremental process. 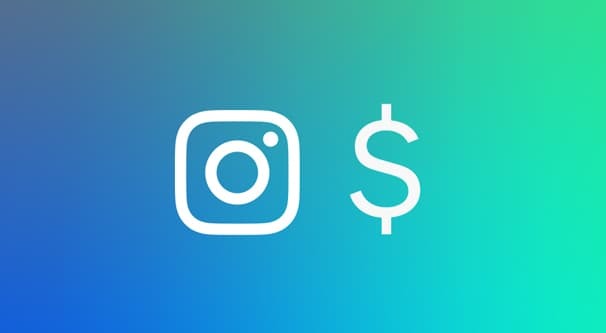 Myspace was supplanted by Facebook, Facebook was abandoned by a lot of young people for Instagram, and Instagram is slowly being undercut by the likes of Snapchat. The difference is, modern social networks make changes and add new features to try to recapture their audiences. 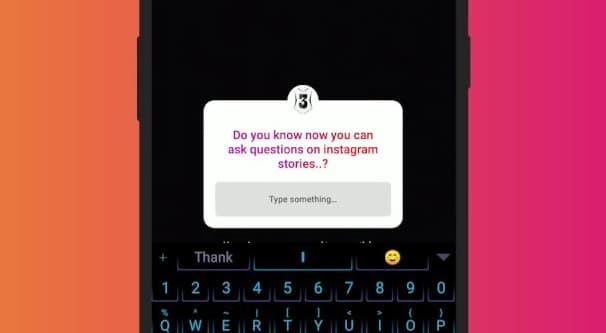 Instagram Stories are the IG answer to Snapchat. One of the main benefits of Snapchat is the ephemeral nature of messaging; messages go out and are deleted before too long. Instagram posts stick around, but Stories are posts, photos or videos, that are deleted after 24 hours. What’s the benefit to using stories? After all, so much of marketing is about building up a content portfolio. Imagine if blog posts were deleted after a week! Stories seem, at first glance, like a waste of time. The primary benefit of Stories is the same as, if we go back in time a half-dozen years, like-gating on Facebook. The idea of being able to hide content so that it’s exclusively available to followers is a huge draw. With Stories, you’re able to promote and share content solely for your Instagram audience. Anyone else is liable to be too slow to catch it. Keeping that in mind, here are fifteen ideas of how you and your business can use Instagram Stories to capture and retain an attentive audience. One of the top pieces of recommended content marketers suggest to brands is to showcase something behind the scenes. It’s a hugely beneficial technique because it humanizes your company. All too often, users tend to think of brands as monolithic entities with no soul, grinding workers to dust and churning through them whenever a penny can be found. By showing a glimpse behind the scenes, you can refute this unspoken assumption. Even something as simple as a quick interview with one of your employees, going over what they do and how happy they are to do it, can give people a positive impression of your company. The transient nature of an Instagram Story translates very well to the question and answer format. You can spend a couple of days – or even the early part of a livestreamed Story – soliciting questions from your followers. Then, when the time to broadcast the story rolls around, you can publish answers. Note that this kind of Story doesn’t require a livestream. You can solicit questions and then make poster-style answers with photos and text overlays, publishing them in a Story-based slideshow. Any format you can use to push polished-yet-off-the-cuff answers works well enough. This is a great format for the Q&A because it’s transient in nature. Q&A formats don’t generally perform very well as evergreen content unless they’re very general FAQs, because the questions might not be relevant later or to a larger audience. If they are, well, you can always add it to a FAQ later. We marketers tend to publish content quite frequently, so it’s not always noteworthy when we do so. However, we also often tend to come up with flagship content, those huge, pushed pieces that we really want to see perform well. Instagram Stories are a great way to highlight this content once it’s live. You don’t necessarily need the promotion to last more than the first day or two of publication, so it doesn’t matter if the Story disappears after 24 hours. I wouldn’t run every blog post or new photo album through this kind of promotional wringer, of course. The costs can get out of hand and the benefits don’t stick around. Only use the Story-based extra promotion for the content that you really want to give a boost. It works because Stories are relatively novel, not because of the Story format itself. Users like when they’re heard. As a business owner or social media representative, you’re in a great position to make users feel good about their feedback. Whenever you get positive feedback, aggregate it. You can start to produce weekly Stories that showcase your recent reviews. It can be tempting to simply run with all of the positive reviews, and that’s fine, but you can get some additional benefit out of including some other reviews as well. Those middling reviews are great; acknowledge a flaw and talk about how you’re trying to solve it. Acknowledge trouble a user has and talk about how to perform a task properly. Or, for the savagely bad reviews, just mock it. Unless, of course, it’s accurate; then you might just be making an opening for further reputation destruction. Stories are an excellent way to preview something coming soon, whether it’s a flagship piece of content, a new product launch, or an event. Using a Story and letting the Story expire later gives it an air of exclusivity. Think of it like a digital press conference or launch party, something that’s ostensibly closed, open only to the followers of your Instagram account. Even if the content isn’t exclusive, including some exclusive information is a great way to get attention. You can even find journalists attending to write up the information you have on offer. Who wouldn’t like a little more press coverage for the minimal entry price of showcasing new information in Story format? In a related note, you can always use a Story as a way to showcase a specific product. A lot of food bloggers will use Stories to showcase a recipe in action. Beauty bloggers might use Stories to showcase specific palettes of make-up or certain tools or techniques in practice. Virtually any business can use a Story format to show some task being accomplished with their product. Granted, this isn’t necessarily the best option if you’re like, a software company. Using a piece of software doesn’t make for a compelling Story. 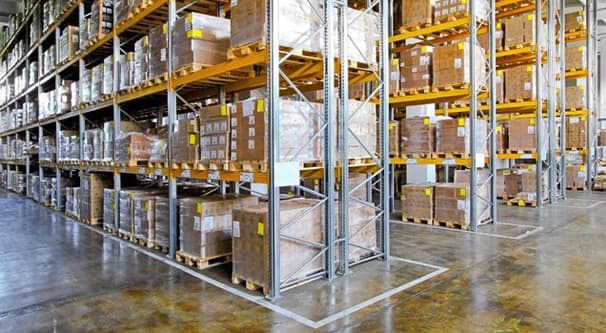 Then again, you’re not likely to find an enterprise inventory management company on Instagram in the first place. I mentioned using Stories to promote an event that’s coming up, but you can also use them to showcase your presence at an event. A Story is a great format to show “hey, I’m at this convention, come find me for a great coupon.” You can give quick reviews of talks you’ve attended, convince any local users to come hang out and get free swag, and all kinds of other tie-ins. This method does require you to actually attend events, of course, which means you need a budget sizable enough to run the Stories, attend the event, and have a pile of swag to give out. There’s nothing worse than posting a Story asking users to come get a free t-shirt only for them to find you’re all out by the time they arrive. A Story-based liveblog is also a great way to avoid spamming a Twitter feed with the same content, or can act as a supplement while you do the same to both networks. 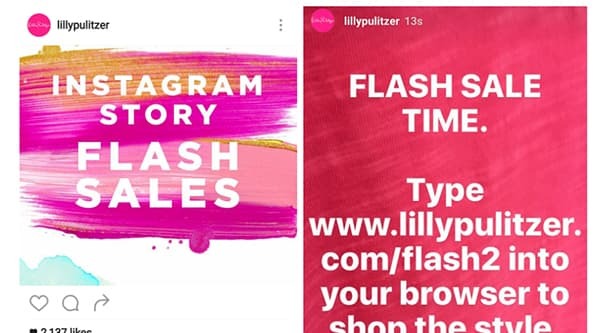 Flash sales are one of the easiest ways to use Stories, and as such, they’re actually pretty common. All you need is a time-limited offer or a special coupon code you can give to anyone who watches the Story. Just make sure your coupon code expires in the same 24-hour period the Story does, otherwise you’re going to see it used a lot more than you might like. There are entire sites and communities, like SlickDeals, that exist solely to aggregate deals. Your coupon code is almost guaranteed to show up there within the first hour of it being live, so turn it off before too many people abuse it. After all, you want people to check your Instagram, not SlickDeals, right? If you’re worried about coupon abuse or simply don’t want to throw as much profit to the wind, you can hold a contest instead. Use a Story to offer a prompt for user submissions, and then either pull one submission randomly or go through and pick your favorite to be awarded some kind of prize. You can specify whatever prize you want; a free product, a trial account, a sample, a coupon, branded merch, or whatever else. Anything works, as long as your target audience wants it enough to put in the effort. A good idea might be a free t-shirt with your logo on it, a free copy of a product, or a 20% off coupon. A bad idea would be a free iPhone, a 5% off coupon, or a free trial account users can claim on your website without needing to go through the contest. Most brands have other companies they can partner with. Other companies you own, other local companies with an interest in mutually benefitting the community, or even specific partnerships forged for the explicit purpose of mutual advertisement; they all work. Pick a partner and use a Story to showcase that partner’s product on your feed. 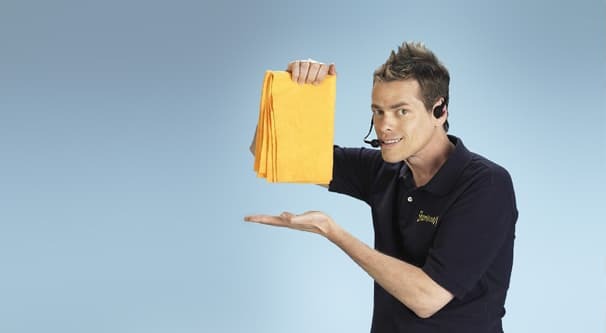 If possible, give away a copy of the product, or a referral that comes with a discount attached. Ideally, your partners will do the same thing to advertise your brand as well. If you’re not sure, you can always talk to the partner first to set up some kind of deal. With blogging, I like to create the occasional industry round-up post. A round-up post showcases the best content on a given subject, as judged by my definitely-impartial viewpoint. They tend to be great for social shares and networking with the authors of the content I pick. You can do something similar with Instagram Stories. Pick the best content you’ve seen all week and feature it in a Story. Start a weekly top-10 countdown of the best photos, videos, viral content, or whatever else works best for your brand. You can eventually build a following dedicated to your Stories. There’s not a lot of nuance to this one. Monitoring trends helps you keep on top of the world, the community, and the industry. However, trend-following content rarely lasts very long. That makes it ideal for use in Stories. The content can capture a lot of temporal attention without cluttering your feed later. 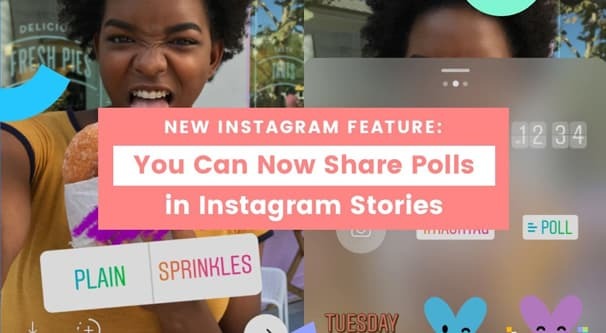 You’re allowed to create interactive polls with Instagram Stories. Using these polls, you can solicit user feedback. You can also leave things more open-ended with a submission form, or even just asking for comments. By keeping this kind of solicitation to a Story, you keep it from cluttering up your feed later. You also get to make the respondents feel like part of a more exclusive club, their feedback more valuable because of it. A partner takeover is an odd little trend with Instagram marketing I’ve seen a few people mention recently. The idea is to spend a couple hours, a day, or even a couple days running a partner business’s Instagram account. You use their account to promote your business for a few days, changing up their feed and capturing part of an audience you might not otherwise see. Stories are great for this because it minimizes cleanup after the event. Just make sure you have a willing partner and have your content approved ahead of time. 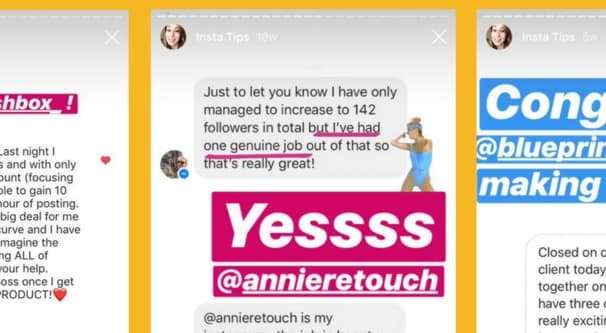 Anything you want to do with an Instagram Story can be converted into a regular occurrence if it works out well enough. Round-ups, features, Q&As, behind the scenes footage; it can all be done on a regular weekly or monthly basis. I wouldn’t over-use Stories by doing them daily, but you can get a weekly following with relative ease.